Many of us love to leave the radio on for our dogs whenever we leave the house, but could it be time to find a new station to tune into? That’s right; it seems as though there is a reason why dogs love listening to Bob Marley so much, and it could see us heading to the reggae station after all this time. There can be many reasons that we leave some music on for our dogs whenever we’re not around. 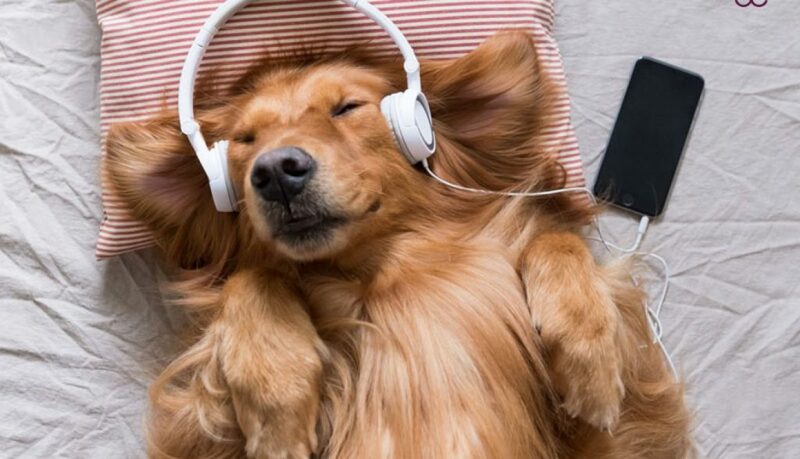 Some owners believe it helps to give their dog some company when they are left alone, while others like to think that music could help them to de-stress. Could any of this be true? There have been many studies over the years, and it seems as though turning on the radio could help to keep our dogs calm after all. This can be even more important during stressful times of the year, such as when there are fireworks displays or other loud music. It turns out that it’s all about finding the right frequency if you want to keep your dog happy - and we’re not talking about the radio station. No, it’s thought that dogs react better to specific frequencies. Amman Ahmed is the creator of RelaxMyDog, a calming playlist for dogs, and explains that it’s all about choosing a frequency of sound that helps your dog to relax. However, the company also knows the importance of keeping owners calm too and has combined both to create a playlist set to send anyone into a complete state of relaxation. 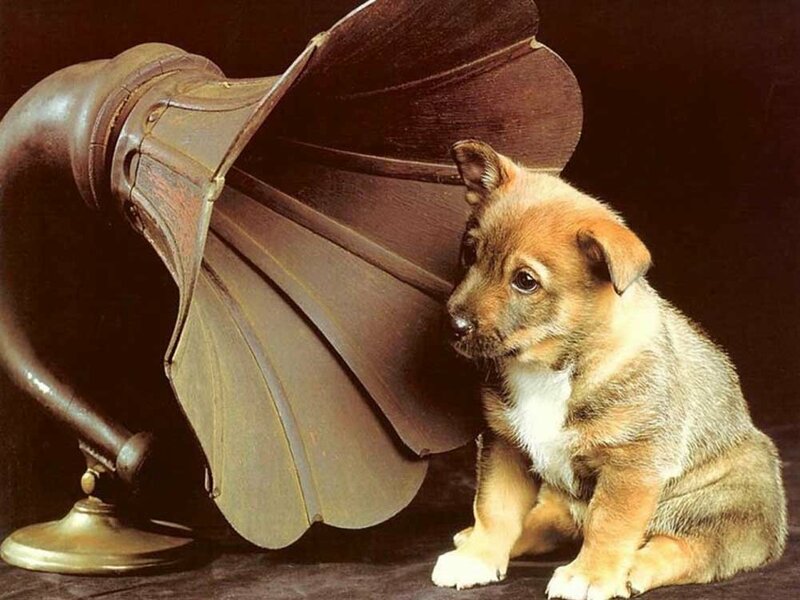 So what are the best genres for your dogs to listen to? Many once believed that it was all about choosing classical music to keep them happy, but it seems as though there could be something else that comes out on top. That’s right; we’re talking about reggae. Research has shown that the genre was the most successful for dogs when it came to lowering their heart rate, stopping barking, and reducing any stress - especially when it was compared to other genres. The best bit? Bob Marley’s tunes came out on top in many of the tests. RelaxMyDog seems to have even bigger and better goals for the future than we once thought. That’s right; Amman has since explained how the company will be releasing their own version of Petflix. 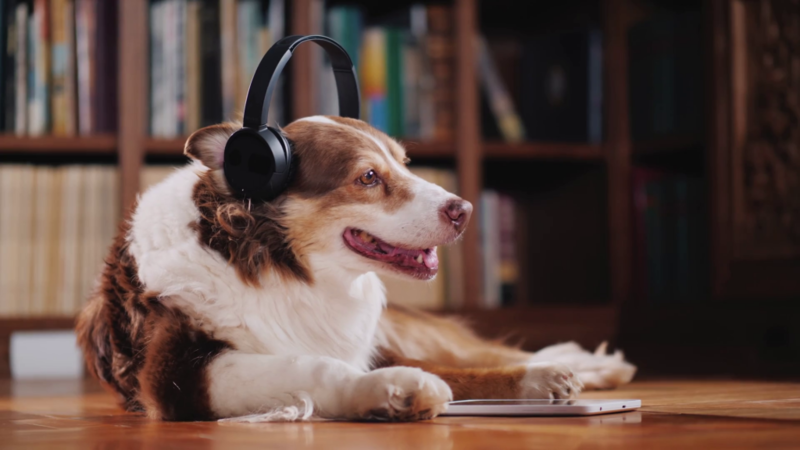 Now, your pooch can take a stroll through the woods or enjoy other dog-themed visuals as they listen to some of their favorite music, including Bob Marley. As if that wasn’t enough, it seems as though there could soon be a Christmas album on the shelves, too. Hopefully, this will still be just as much fun for all the family. It looks as though leaving some music playing really has been beneficial all these years. We knew there was a reason that out dogs suddenly knew every word to Three Little Birds and were acting so calm!